Fullstack Academy, one of the top coding boot camps, is launching a second school, but unlike many coding schools, this one will focus solely on training women interested in entering the tech field. 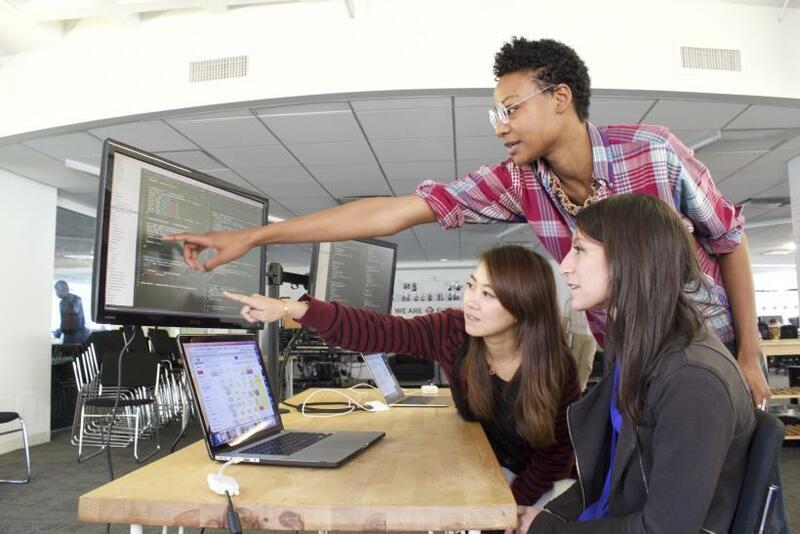 Grace Hopper Academy, as the school is called, is the latest effort by the tech industry to close the gender gap between men and women in tech roles. Though Grace Hopper Academy is not the first coding boot camp designed with diversity in mind, it is the first such school to offer to teach women how to program and not charge them a dime until and only if they secure a tech job. New York-based Fullstack Academy is a for-profit company that grew out of Y Combinator, one of the top accelerator programs in the tech industry. The company launched in 2013 and has since graduated more than 250 students with a 97 percent hiring rate. Now, founders David Yang and Nimit Maru are hoping to translate that success to Grace Hopper Academy and female techies. Though Fullstack Academy’s tuition is $15,680, Yang and Maru opted to go with a deferred-tuition plan for Grace Hopper Academy as a way to attract as many talented women from as many backgrounds as possible. Students are charged only if they secure a job, and if they do, they pay the academy 22.5 percent of their first year's salary. With Grace Hopper Academy, Yang and Maru said they are hoping to create an environment where women will feel comfortable and have access to successful women in tech who can serve as guest speakers and mentors to them. “It’s more about creating an initially welcoming experience and letting women know this is a field where they are welcomed and where they can be very successful,” Yang said. As for the school’s name, Grace Hopper was a U.S. Navy rear admiral famous for spearheading early computer science breakthroughs and creating many of the first computer languages. Hopper’s name also graces the Celebration of Women in Computing conference currently happening in Houston (she also popularized the term "computer bug" after finding an actual bug inside a machine she was using). 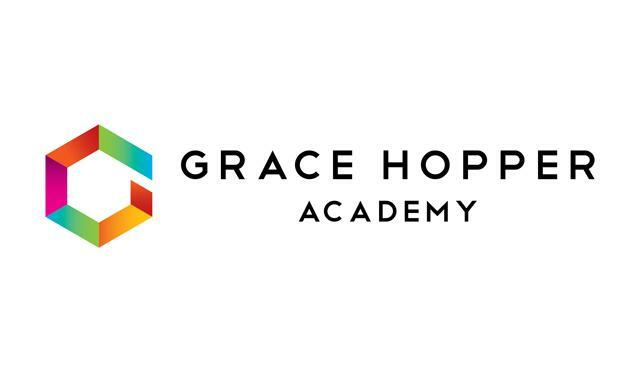 Grace Hopper Academy will begin accepting applications this week and will kick off its first set of classes in New York on Jan. 11.